Below is a list of a few races that club members have indicated they may attend. This is not a complete list. As a club we don’t take any responsibility for the running of these events (apart from Exe Valley and the Aquathlon series) therefore any issues with these events should be addressed to the race organisers. 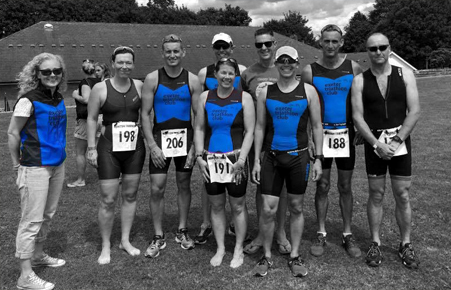 The British triathlon federation also has a Find an Event section to their website where more events can be found https://www.britishtriathlon.org/events.